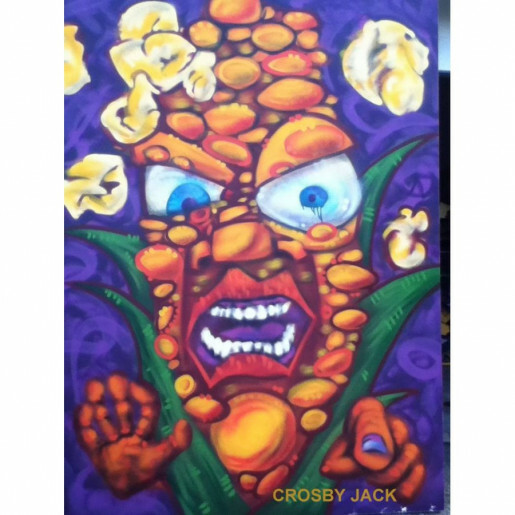 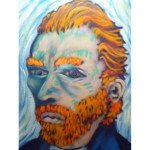 Dimensions: 60.0" x 78.0" x 2.0"
Frankencorn is a character created by me, Crosby Jack. Street artists often use "characters" to personify a social topic, this one being genetically modified food. 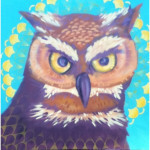 This canvas is five by six and a half feet, and was spray painted live during Jail Break 6 this past weekend at the old city jail on Beaufain St, Charleston.